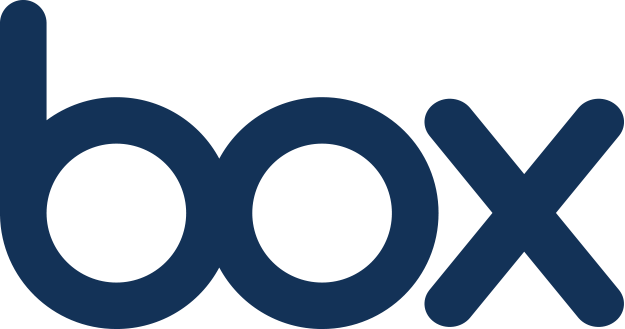 OpenDrive is yet another competitor in the cloud backup industry that promises unlimited online storage, backup & restore services, and content management. There are essentially four tiers of their service to accommodate different types of users’ needs including free, personal, business, and enterprise solutions. Each version has different levels of features and storage caps, as we’ll discuss next. However, you need to understand what each service promises. The free version offers 5 GB of storage space, a max file size limit of 100 MB, and daily limit of 1 GB total file transfers, and a single user account. Furthermore, the free version imposes a 200 KB/s transfer rate (bandwidth throttling), syncing and backup features, and online access tools. Last but not least, the free version offers up to 5 notes – which is really a dumbed down part of the collaboration features. The personal paid version, on the other hand, offers much more. Paid users get unlimited storage without any encumbrances on file sizes, daily bandwidth, or speed. It also adds file versioning, encryption (which is essential), and unlimited note creation. Oddly enough, it even supports up to four users, which makes the monthly cost only $3.23 per user. Next, the business version takes things one step further. In addition to offering everything the personal paid version offers, it also allows unlimited tasks with project management features and custom branding (logos, drive names, colors, and even favicons). More importantly, they add security features such as an administrative console complete with an auditing system, activity notifications, and access restrictions. It’s also noteworthy to mention that the paid versions have free trials, too. The personal paid version provides a 7-day free trial, and the business and enterprise services have 14-day free trials. One feature I liked about their service is that they support more operating systems and platforms than many of their competitors. In addition to all the usual suspects including Windows, OS X, iOS, and Android, they also support WordPress and offer access to the OpenDrive API. However, I was disappointed to see that they didn’t support any Linux systems. Apart from the lack of Linux support, OpenDrive does provide a well-rounded service that covers all the bases with what we have come to expect as a standard cloud storage service. Firstly, they offer online storage on secure servers so users can access their data from anywhere. In addition, they also provide online backups with redundant disaster recovery centers to ensure that your data is never lost. They also have great file sharing and syncing features that allow a user to sync files with an unlimited number of devices. As for the sharing capabilities, they have hot-linking features that allow users to embed or directly link files through all the common channels including social media, websites, and emails. OpenDrive actually has fantastic security features. Most Internet security purists want a zero-knowledge provider who doesn’t have access to encryption keys because it makes it impossible for any third party to access their data and backups. However, local encryption introduces the tradeoff of extremely slow transfer speeds. OpenDrive does a great job of giving the best of both worlds by using a Secure Files folder. That way users can pick and choose which files to place in the Secure Files folder instead of adopting an all or nothing approach. If a file isn’t consequential, users can opt for standard encryption that doesn’t significantly impact transfer speeds. On the other hand, a user can place sensitive data in the Secure Files folder so no one in the world can decrypt their data – even the employees running and maintaining the storage servers. Be warned, though, because there is one drawback. If a user loses or forgets their encryption key for the Secure Files folder, there is nothing that can be done to recover them. Note that the Secure Files folder is not accessible from the web interface, either. Last but not least, users who opt for standard encryption will be pleased to know that OpenDrive uses the strongest security protocols. They encrypt data during transit to their storage servers with 128-bit SSL and then encrypt it with AES-256 for storage. This means that your data will be safe even if you are using public Wi-Fi. Even if a hacker captures your data in transit across the wireless network, it will be impossible to read. The speed of their service is largely dependent on your ISP’s allotted bandwidth, though they certainly aren’t the slowest service available. Understand that local encryption will severely inhibit transfer speeds, but users can opt for standard encryption in lieu of zero-knowledge security. For the test, I backed up a 135 MB video file without local encryption, and it took 34 minutes to complete. However, understand that my Internet connection is a far cry from a gigabit connection, only allowing me 1 Mbps maximum upload bandwidth. If you have a faster Internet connection, you will undoubtedly experience much faster transfer speeds. 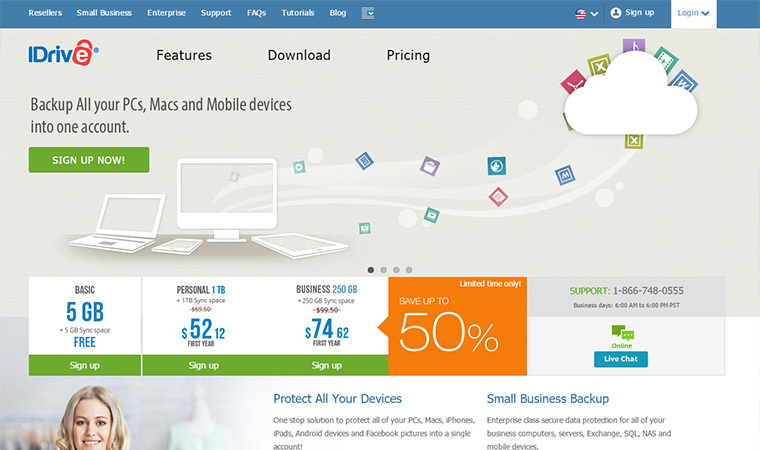 The service comes with a handy sync and backup manager that provides a wealth of functionality. Also, the sync feature allows syncing with an unlimited number of computers and devices. 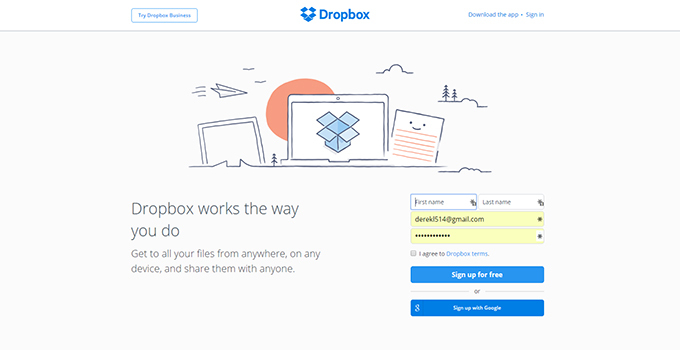 After a file has been synced to the cloud, the changes are automatically propagated to other devices with a connection to the service. However, the backup options are a little thin. It seems that only changes are backed up following a system backup, which is good because a user won’t have to go through the long and tedious process of backing up files that have already been included in previous backups. Furthermore, they have a scheduling option that is pretty granular. Users can schedule tasks to run daily, hourly, or manually. You can also sort files to be excluded from backups with wildcard parameters and then sort by size, name, and age. Once a job has completed, a confirmation email will be sent. 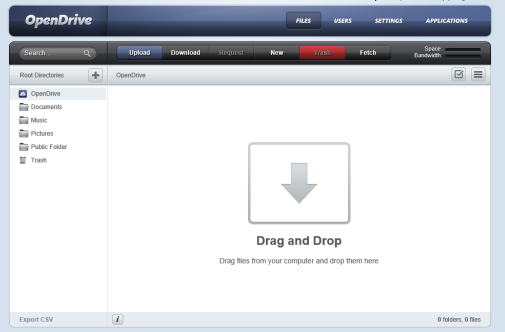 OpenDrive’s support is better than most, though not perfect. Ideally, most users would wish for a 24/7 support department. While it’s true that they’re open 7 days a week, the phone support is only available Monday through Friday from 12:00pm to 6:00pm EST. Personally, I find these to be odd hours since they aren’t even open a full working day. That said, there are plenty of providers who don’t even offer phone support. Despite limited hours for phone support, they do have a ticketing system that ensures they’ll answer all support queries initiated by email within 24 hours. So even if you can’t call and speak to someone directly, they’ll still have someone available on the weekends to lend a helping hand. Altogether, I was pleased with OpenDrive’s service. And hey, you certainly can’t beat free options, though the free version is a little watered down (which is to be expected). My biggest complaint is that they don’t offer Linux support, so I can’t run it in Ubuntu. That said, I really liked their security features that give users the choice of whether or not they want to use their own encryption key for zero-knowledge security. In this day and age, having the peace of mind that no one else can see your data is crucial. Open drive – Worst service on internet. Dont use it. They dont refund money. Slow speed and file disappear. I subscribed for one year. But during the 1st month I saw that opendrive has slow speed for download and upload, some issues with uploading by dragging files in opendrive app…, and I requested to close my account and to refund me money, it passed about 9 days, and they still not gave me an answer. I called them twice, and they said that „we will get back to you shortly” – but they telling lies. My advice – AVOID OPEN DRIVE. They does not refund money. I appealed to paypal buyer protection and I hope that they will help me to refund my money back. The upload speed on OpenDrive is the worst thing I had seen ever in my life, my connection speed in upload is 900mb/s and I can’t finishing uploading 800mb file in barely 15 minutes, I have paid for 1 year, and I didn’t use the service for 1 week yet, and now they don’t answer my messages for the refund but I will be in touch with PayPal support soon.